This is yet another challenging question and the answer is, it depends. Although Comfort Pads are not recommended for the Easyboot Glove because they can affect the precise fit required, we have received feedback from several customers who successfully use the 6 mm thickness. 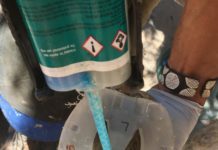 As discussed in my previous blog, the fit on the Easyboot Glove Back Country does not need to be as precise as the Glove. In fact, the Cordura Upper on the Back County works similar to a power strap, yielding a slightly snugger fit than the same size in the Glove. Customers may choose to increase boot size for the Back Country by a half or full size in order to accommodate this feature or for specific needs such as trim cycle or ease of application. 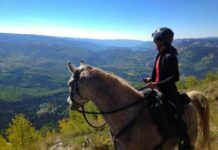 I chose to increase my horse Cal’s boot size to a 1.5 for the Back Country (up from a 1 Glove). By sizing up I could use 6 mm Comfort Pads in the Back Country. 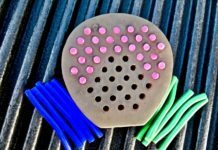 Our Original Comfort Pads are also available in a 12 mm thickness and I had my doubts that these would work in the Back Country. It came as no surprise that I was not able to get the Back Country on with the 12 mm pads in the size 1.5. I thought that going up another half size to a 2 may work (now a full size larger than Cal’s Glove size). First I tried the size 2 without pads and they worked well – they were secure and there was no twisting. I personally would not select a full size larger because of the effect it has on break over, but it is an option for customers wanting to accommodate a longer trim cycle. Although I was able to get the size 2 with 12 mm pads on, the boot twisted after only 10 minutes of ground work. Unfortunately the 12 mm pads just take up too much room in the low profile boot shell and this compromises the fit. 12 mm Soft Comfort Pad. Next I tried the Dome Comfort Pads in the size 1.5. I was able to get the boots on but I had to to lunge Cal (2 circles both ways) to fully seat them on his hooves. After lunging I was able to tighten the Upper and it seemed comparable to the tightness I achieve without pads. I proceeded to do some more ground work and was very pleased with the results. This past weekend I went on a short test ride and Cal moved out nicely. It appears that the Dome pads may be used in the Back Country but this will be on a case by case basis. 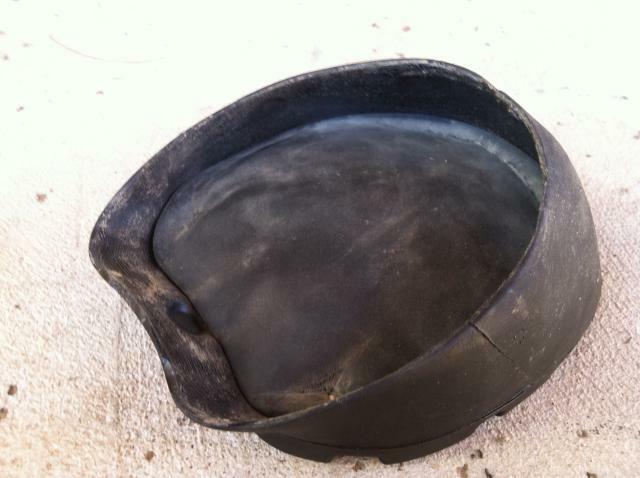 In order for a horse to be a candidate for Dome pads they must have a concave sole; they are not recommended for flat footed horses. I want to test them on longer rides before I actively endorse them but I am encouraged by these initial results. 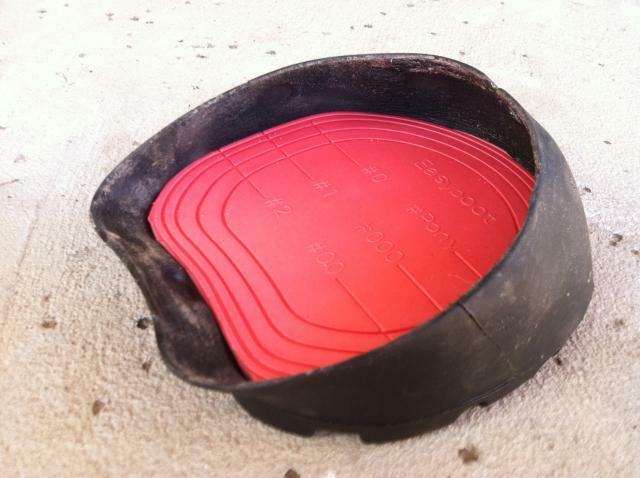 In summary, the 6mm Comfort Pads are the best option for the Back Country. 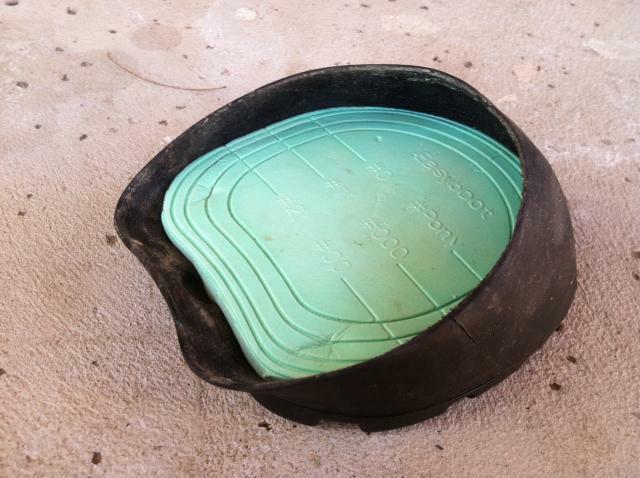 The 12 mm Comfort Pads will not work and the Dome Pads may work but only on horses that have adequate concavity. Both the Original and Dome Comfort Pads must be cut to fit. The lines that are on the Original Comfort Pad are designed for use with the Easyboot, Epic and Rx which have a different size chart than the Back Country. As a result you must place the Back Country on top of the Comfort Pads and trace around the base to determine how much you should cut. With the Dome Pads I was able to use a medium in the size 1.5 without cutting it.